Thanks so much for your donation! 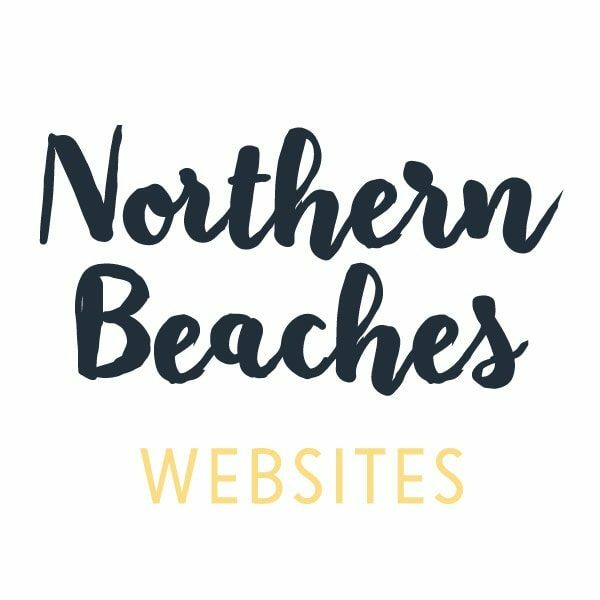 Your donation helps support Northern Beaches Websites free plugin development offerings. Your donations keep me motivated and help keep these plugins to stay free so everyone can enjoy them. Thanks once again! On the following page you will be able to enter your details and donate via Paypal or card.